The Lunula cold laser is the easy and most convenient treatment that treats your discoloured and disfigured fungal nails into clearer, fungal free, healthier looking nails. 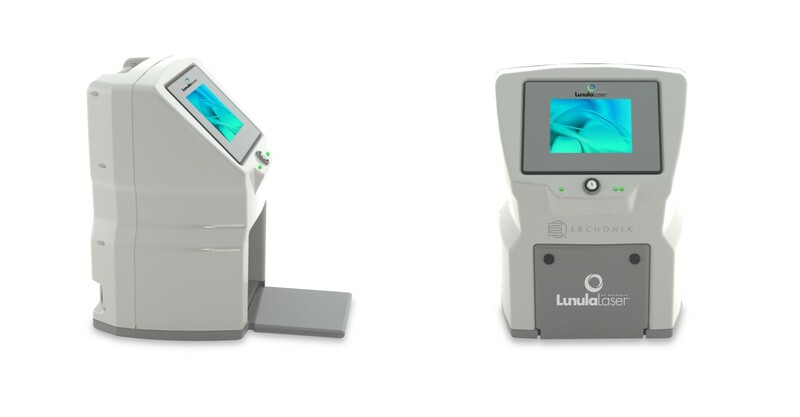 U nlike other laser treatments, Lunula Laser promises no pain, no risk and no downtime and is the easy, convenient way to experience healthy, clear nails again. 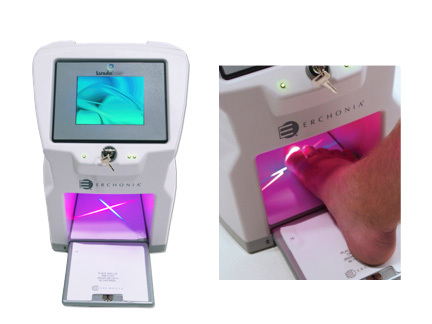 The Lunula Laser works by killing fungus that lives in and under the toenails. 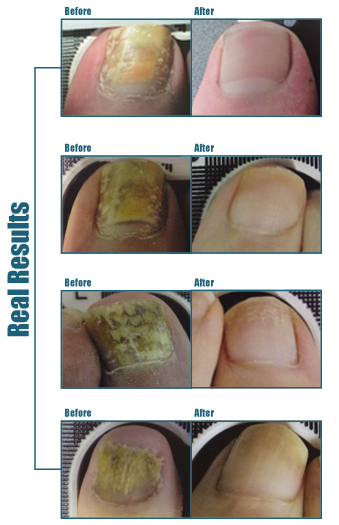 The laser light passes through the nail without causing damage to it or the surrounding skin and tissue. It is the combination of the anti-fungal effects of the 405 nm wavelength with the regenerative outcomes of a 635 nm wavelength that make this cold laser so successful. The Lunula Laser has no harmful side effects like those of oral anti-fungal medications, and does not require daily application of topical agents. This convenient in-office procedure takes only 12 minutes to perform per foot, with absolutely no recovery time required. Lunula Laser has proven results. The most common treatment protocol is 6 treatments over 6 weeks. You are then reviewed at 6 weeks, 3 months and again at 6 months to see the clear nail growing through from the base. These results speak for themselves. Why is Lunula Laser the treatment of choice? To discuss your specific treatment needs and to have your fungal nails assessed, contact Footpoint Podiatry and make an appointment for your fungal nail assessment.